Romelu Lukaku hit back at his critics by scoring the goal that got Manchester United back to winning ways after their controversial derby loss. 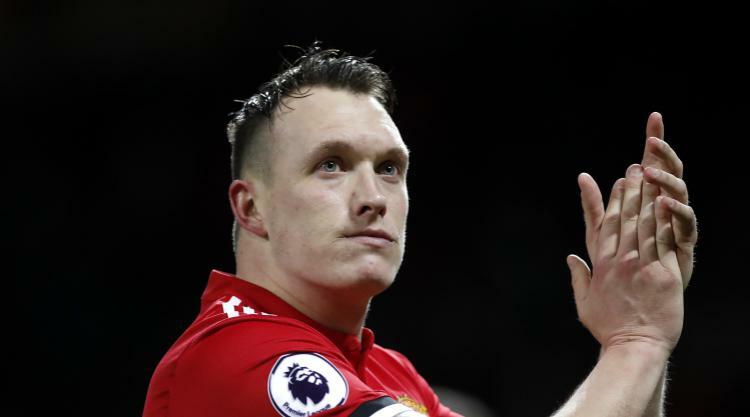 The United striker, who endured a day to forget as United suffered a damaging and demoralising loss to Manchester City on Sunday, sank Bournemouth with a 25th-minute header at Old Trafford on Wednesday. United were not at their best, and were thankful to David de Gea for repelling the battling Cherries with several good saves, but the result prevented Premier League leaders City stretching their 11-point advantage. Manager Jose Mourinho said his players showed "very good attitude, very good determination to win". He added: "I think every team, after a defeat, tries not to have a second defeat and that was in the back of their minds when they were playing. "They wanted to win the match and I could see that from minute one to the last second." Bournemouth manager Eddie Howe, however, felt Lukaku was fortunate not to be sent off. Lukaku, whose goal was his first in the Premier League for a month, escaped a booking for a late challenge on Nathan Ake early on. He later received a yellow card for catching Harry Arter from behind. Howe said: "I thought the first tackle was a yellow card. He was very late on Nathan. Then he picked up a clear yellow. He should have been off the pitch." United substitute Marcus Rashford hit the bar but otherwise it was Bournemouth who created the better chances. Howe said: "The players delivered the gameplan really well and we looked like we had a real cutting edge. We created chances right up until the end." Mourinho later revealed defender Eric Bailly, who has been sidelined since early November with an uspecified injury, could be facing a lengthy lay-off. He said: "I think it's serious. We are trying a conservative treatment but if the conservative treatment is not resulting (in recovery), he will probably have a surgery procedure. But let's wait a little bit more." Mourinho was unable to give further details of the nature of the problem but the club later confirmed it to be an ankle injury.